In 1933 E.C., finally, the construction of "The wall to victory" Siegval Line is about to complete. However, on the other hand, Crymaria&apos;s special ability survey examination that has not achieved a reliable result will be conducted. 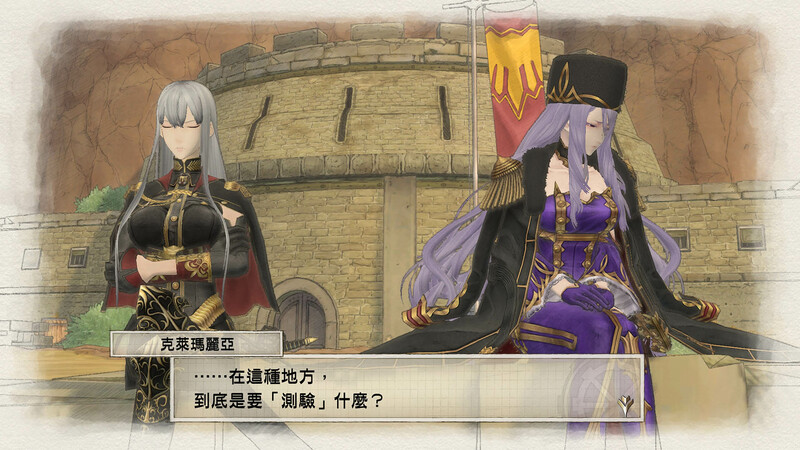 Colonel Serbellia Bress has been dispatched to the auditor of the examination. Waste or continue the experiment. 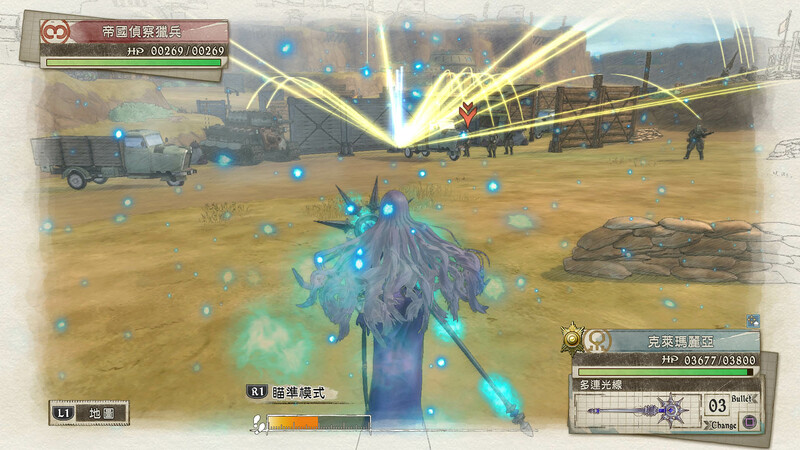 Leave the Crymaria&apos;s fate to the encounter of the two Valkyrias. 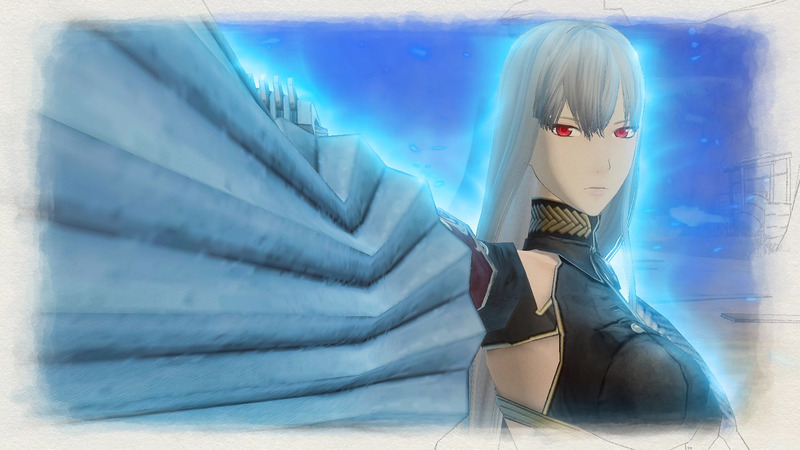 To clear this mission will allow you to available the swimsuits for Crymaria, Nikola, Chiara, and Selvaria.